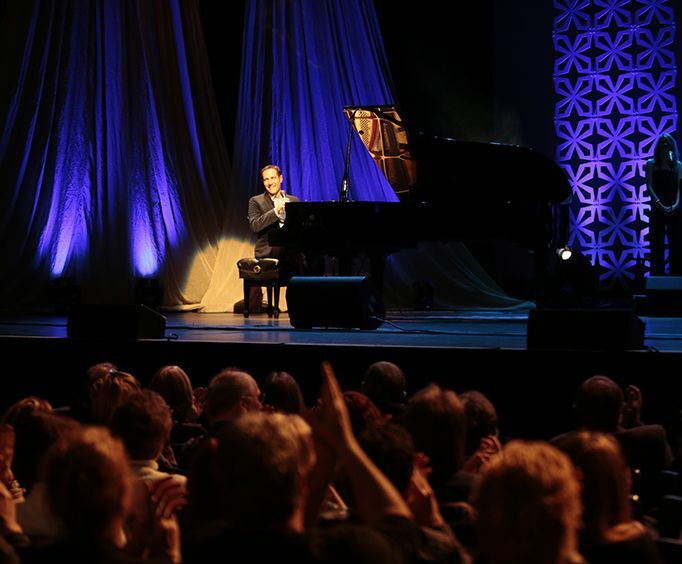 Music-lovers of all ages are sure to have a fantastic time at the Jim Brickman limited engagement show. 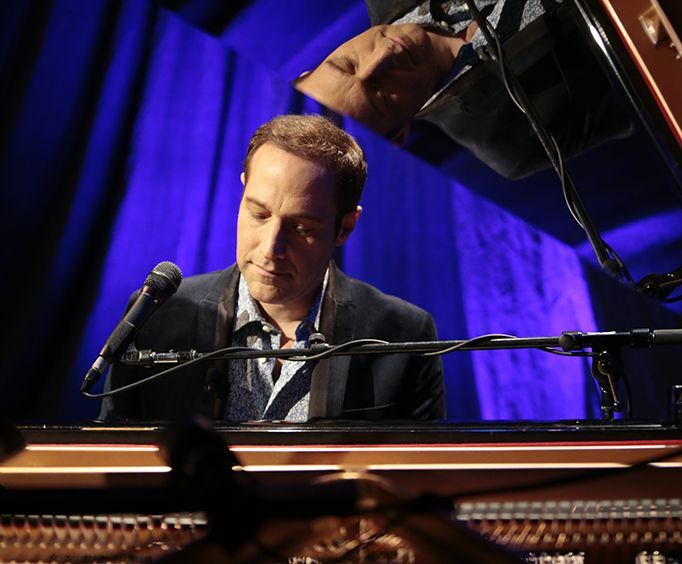 Coming to Branson for only one night on December 9, 2018, Jim Brickman will captivate audiences with his fantastic piano playing and talent. Make sure to head to the Andy Williams Performing Arts Center for this unique performance. 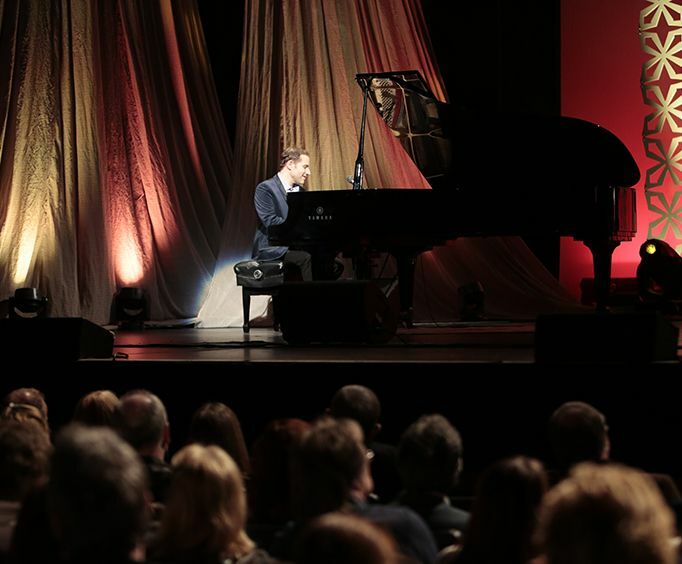 Jim Brickman is sure to dazzle guests with his distinctive style and impeccable piano playing. His music has put a spark back into instrumentals, with popular songs making him one of the most beloved piano soloists of modern music. Brickman has an expansive repertoire that has brought him a fruitful career. He has earned 21 Number One albums, 32 Top 20 Radio Singles, two Grammy nominations, a Dove Award, two SESAC Songwriter of the Year Awards, and the Canadian Country Music Award. Though he got his start writing marketing jingles, his 1995 release, 'No Words' paved the way for his success and ended up selling eight million albums all over the world. He has also worked with a wide variety of artists including Kenny Rogers, Michael Bolton, Olivia Newton-John, Lady Antebellum, Martina McBride, and more. As well as a successful music career, Brickman has penned three books, starred in television specials, and has hosted a radio show. Do not miss seeing the fantastic music of this jack-of-all-trades in person when he heads to Branson, MO!